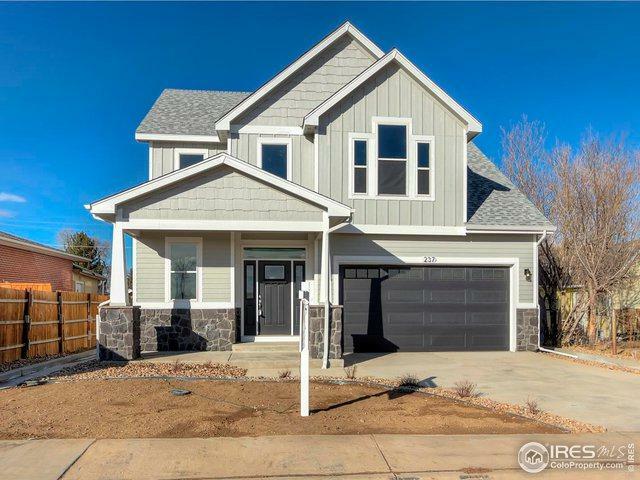 Beautiful New Build with NO HOA! Front yard faces Centennial Park & Mountain Views. 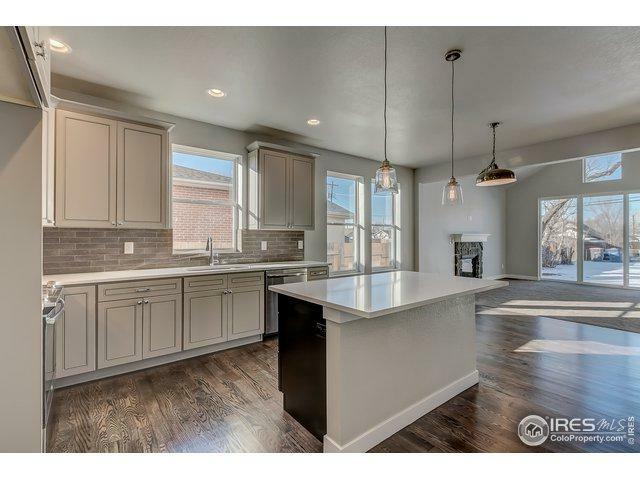 Wood floors, fireplace, quartz counters in kitchen,kitchen island & in all baths! Tons of Light! Beautiful windows everywhere. Vaulted ceilings in Living room, Master Bedroom & upstairs bedroom. 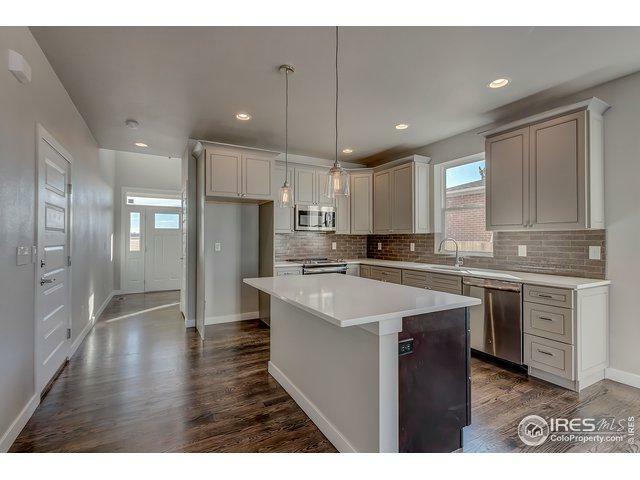 Master En Suite bathroom w/double sinks, tall glass shower, & a walk in closet! 3 good sized bedrooms upstairs & full bath. 8' sliding door to large backyard with mature trees brings the outside in. This is your paradise! 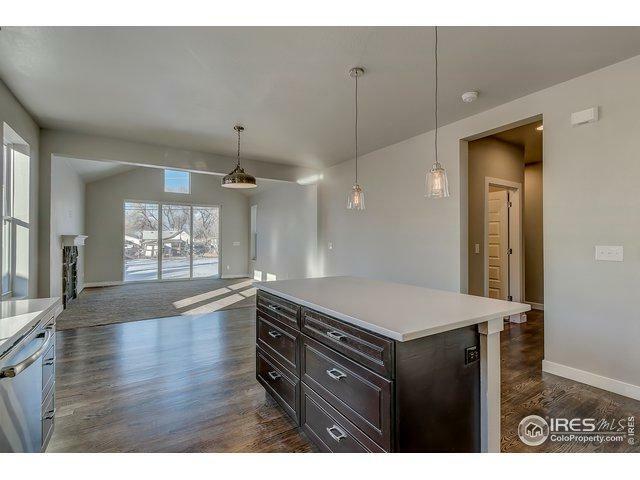 Listing provided courtesy of Kelly Tukan of Homesmart Rlty Grp Of Co.